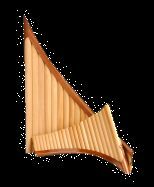 All the Pro flutes are made of the highest quality mountain maple wood /tubes/ and mahogany /shoe/ varnished many times and polished to high gloss or mat. 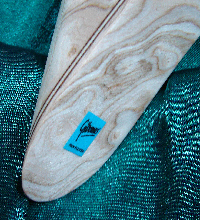 The wood is impregnated with natural substances. 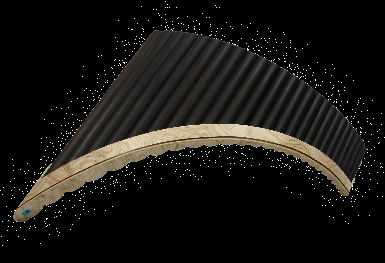 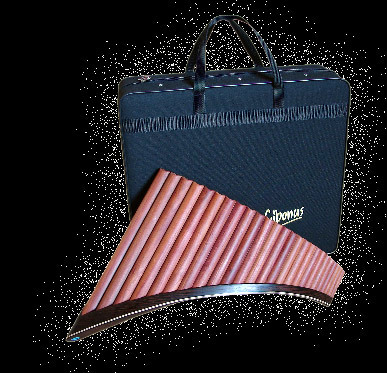 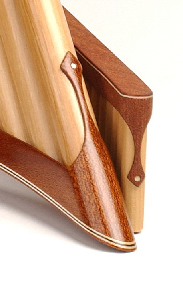 For special request a Pro Pan flute can be made of better woods: cherry, plum, pear wood or grenadilla /Aflican Blackwood/.